Researchers produced a proof-of-concept for developing a one-stop permitting process that would allow commercial haulers to plan a travel route and secure all required permits from a single source. MnDOT is working to develop a first-of-its-kind, unified permitting process to consolidate the requirements of every jurisdiction in the state into a single, quick-response platform that meets the needs of haulers. “From a hauler’s perspective, the permitting process can be very cumbersome. Each agency’s application is different as are the general provisions that haulers need to follow,” said Renae Kuehl, Senior Associate, SRF Consulting Group, Inc.
“As carriers, we’re trying to do our due diligence in getting permits. But the current process can lead to significant safety and legal risks,” said Richard Johnson, Transportation Manager, Tiller Corporation. Hauling oversize or overweight freight on Minnesota’s roadway system—highways, county roads, township roads and city streets—requires approval by each governing authority along the route. Roadway managers must review hauler travel plans to make sure size and weight limits for vehicles and loads will not endanger roadway facilities, hauler equipment and personnel before issuing the over-size or overweight permit. Any single hauling route may require permits from multiple roadway authorities, each with different application procedures and response times. Some governing bodies, MnDOT among them, issue these permits online and can turn them around in minutes. Other agencies issue permits by mail, fax or email, which can take several days. Haulers, however, may not have time to wait for a permit. If equipment breaks down at a loading site, for example, replacement equipment is needed immediately to meet contract deadlines and avoid paying labor costs for idle workers. A construction emergency may also demand large equipment be towed to a site. In situations like these, haulers often make the trip without appropriate permitting, accepting the legal and safety risks. To simplify the permitting process, Minnesota local agencies would like to develop an online permitting application process that would allow permit-seekers to determine routes based on their vehicle and load size, and secure all necessary permits at one time. This research, the first phase of a multiphase study, aimed to determine the feasibility of a one-stop, unified permitting process by studying its technological and operational needs and gathering input from various stakeholders. Investigators worked with the Technical Advisory Panel (TAP) and a group of policy experts from county and state agencies, commercial haulers and consultants to identify audiences with a stake in a unified permitting process. During meetings in northern Minnesota and in the Twin Cities area, investigators and TAP members met with key stakeholders: haulers and representatives from industry organizations; seven MnDOT offices (including Freight and Commercial Vehicle Operations, Information Technology, Maintenance and Geospatial Information); Minnesota counties; the City of Duluth; the Duluth-Superior Metropolitan Interstate Council; Minnesota State Patrol; the State Patrol Commercial Vehicle Section; and a county sheriff’s office. The research team identified the challenges and needs of each stakeholder and organized the concerns according to policy, process and technology. Then they explored solutions that would allow the development of a one-stop permitting process. Researchers determined that a unified permitting process is feasible. Policy issues include the need to standardize general provisions statewide, such as travel hours, insurance requirements and warning devices such as flagging needs. For example, currently the color of flags and lettering on banners vary from jurisdiction to jurisdiction; well-framed general provisions could make these requirements more uniform to serve multiple jurisdictions. The information required by each governing authority in its permit applications could also be normalized. Process issues were about workflow. More than 80 percent of hauler requests are repeat-able: A commercial haul may be run on the same route with the same-size load three times a month for four months and may not require a full reapplication each time. Some agencies rely on paper, fax or emails to receive permit requests; others purchase permit-ting software; still others build their own software. These systems could be made more uniform so they could interact and share information among agencies. Technology issues called for an interoperable system that could bring together geographic information system (GIS) capabilities and regulatory data that could be both received and shared. Mapping data could identify each permit required along a route being developed, and a portal could allow agencies to share information as well as allow permit-seekers to enter information and retrieve permits themselves. A portal could also integrate different software packages while offering information like Minnesota’s Gopher State One Call digging hotline. In Phase II of this project, which has already begun, researchers will develop a pilot portal that allows users to create route plans, identify permits needed and apply for all permits in one action. Investigators will test the platform with a three-county group. If this effort is successful, researchers will build a unified permitting process for use within all jurisdictions in Minnesota. MnDOT is also enhancing its software for handling oversize/overweight permits and carrier credentials. Transportation Research Synthesis 1704 surveyed state agencies about current offerings. This post pertains to the LRRB-produced Report 2017-26, “Oversize/Overweight Vehicle Unified Permitting Process (UPP) Phase I,” published August 2017. Before a national audience of 1,400 urban planners and transit enthusiasts, Hennepin County Commissioner Peter McLaughlin and others told the story of how the Twin Cities metropolitan area was transformed into a community that embraces “livability” and mass transit, including light rail. “The growth was horizontal and there were lots of people who were saying it wouldn’t work in Minnesota,” said McLaughlin, during the opening plenary of the RailVolution conference in Minneapolis. But the metro region bucked years of infighting and helped pass a transportation bill in 2008 that allows counties to tax for the expansion of transit in the metro area. Anoka, Ramsey, Hennepin, Dakota and Washington Counties decided to pool their resources from the quarter-cent transit sales tax, which is why the Southwest Light Rail Line is able to move forward. “They had to believe their day would come,” McLaughlin said of the counties. 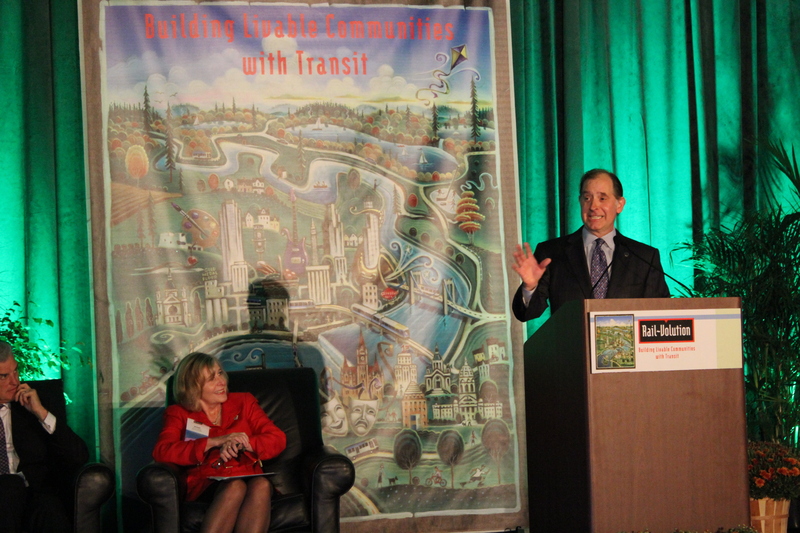 MnDOT Commissioner Charles Zelle, who ran a regional bus company before being appointed to MnDOT, said it was faster for him to bike to the conference than to take his car. This was the first time the annual conference has been held in the Twin Cities, allowing Minnesota leaders to share their success stories. Minnesota Department of Transportation Commissioner Charlie Zelle, who biked the Greenway trail to get to the conference, spoke of MnDOT’s commitment to multi-modal transportation and maximizing the health of Minnesota’s people and economy. Michael Langley of Greater MSP said a mix of transportation types is critical to attracting talented workers to the Twin Cities, especially millennials. Federal Highway Administration Secretary Anthony Foxx on Tuesday addressed conference attendees about the need for a bipartisan compromise on funding. He proposed moving away from the Highway Trust Fund to a more inclusive transportation account (named the Surface Transportation Trust Fund) that also addresses rail needs, with $19 billion in proposed dedicated funding. He also discussed the recent announcement of $3.6 billion in resiliency funds for transit systems. During his comments, he wore a red bicycle pin that the MnDOT commissioner frequently wears at multi-modal events. During the five-day conference, attendees toured the recently completed Green Line and attended dozens of workshops on topics ranging from street walkability to bus-rapid transit to the use of mobile phones to enhance bus service. On Sunday, the Northstar commuter train traveled for the first time to St. Paul’s Union Depot and conference attendees took it back to Minneapolis. More than a 1,000 transportation and urban planners will descend on America’s most bicycle-friendly city in September for Rail-Volution, the nation’s premiere conference on livable and transit-orientated communities. This is the first time in Rail-Volution’s 20-year history that the annual event will be held in Minneapolis — and the timing coincides perfectly with the recent opening of the Green Line connecting Minneapolis and St. Paul. “This is an opportunity to showcase what we’re doing and where we’re going — not just with transit, but also with transit-orientated development,” said Mark Nelson, MnDOT’s program manager for statewide planning and transportation data analysis. More than a year of planning has gone into bringing Rail-Volution to the Twin Cities. Participants have a choice of 80 wide-ranging workshops over four days focused transit and livability, such as innovative parking, planning for small and mid-sized cities and emerging issues for CEOs and public officials. 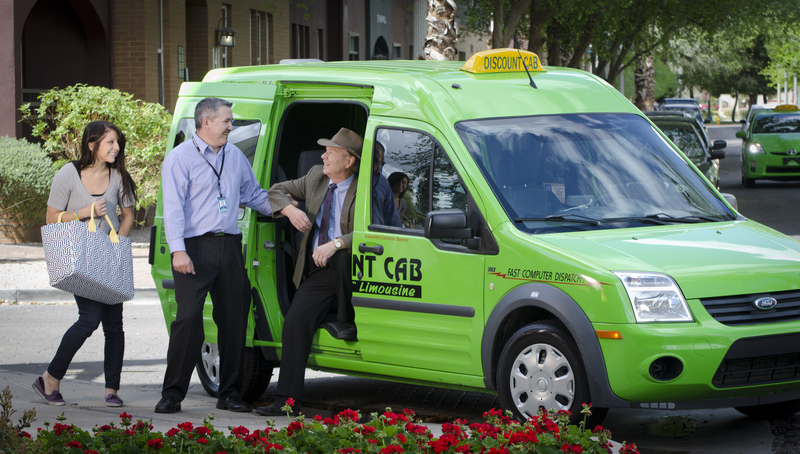 MnDOT was selected to hold the annual four-day event in a joint application with the Counties Transit Improvement Board and the Metropolitan Council. Not only is this a rare chance for urban planning enthusiasts to attend an internationally renowned conference in their own backyard, but it’s also a great “show-and-tell” opportunity. 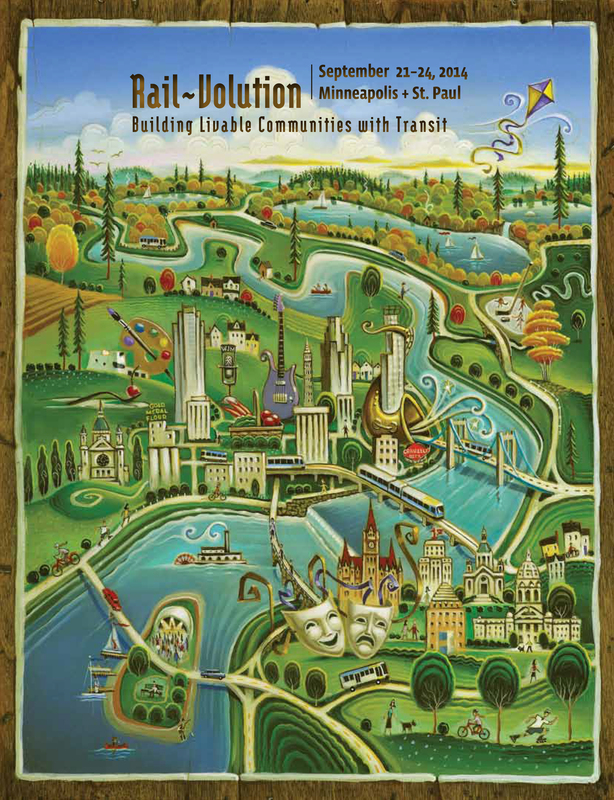 As a host, MnDOT will help lead 24 mobile workshops around the Twin Cities, highlighting what Minnesota has done (or is planning), such as engineering light rail in a complex urban corridor, bike-orientated development on the Midtown Greenway and redevelopment along the St. Paul riverfront (by way of a paddle-guided tour). 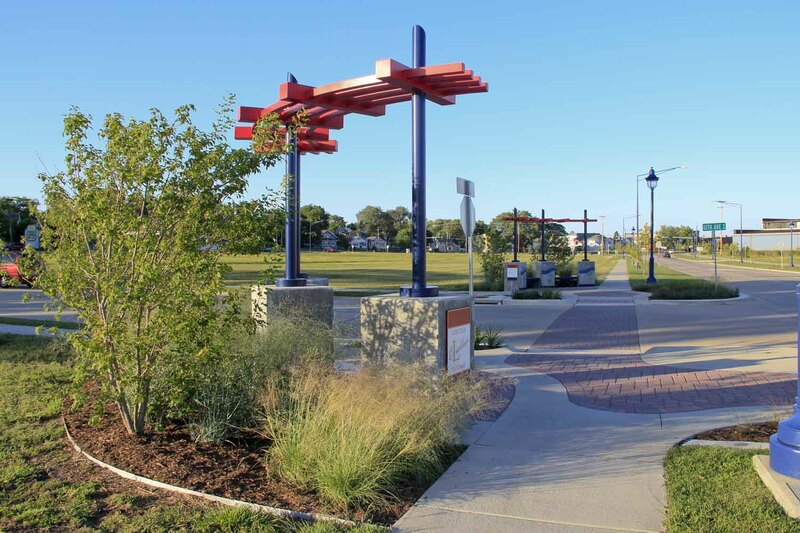 Not only was the Twin Cities region at a great crossroads in time for hosting such a conference, with its ongoing urban redevelopment efforts and metropolitan area transit plans, but the state’s commitment to these efforts also showed. “We think part of the reason we were successful is that a state DOT was a co-sponsor. That’s fairly unique. It’s usually a regional government,” Nelson said. RailVolution, whose offices were previously headquartered in Portland, relocated in January 2013 to Minneapolis. A new guidebook offers Minnesota cities practical advice for making their streets more accessible to all users. Complete Streets from Policy to Project shares insights and examples from 11 communities across the country, including Albert Lea, Fargo-Moorhead, Hennepin County and Rochester, that have successfully implemented the strategies of Complete Streets — a holistic approach to transportation planning that considers all modes of traffic (rail, transit, pedestrian, motor vehicle, bicycle, etc.). While many sources offer guidance for implementing Complete Streets, they typically only provide general information or come from an advocacy group stressing one transportation mode or another. The Minnesota Department of Transportation wanted to collect case studies from practitioners and develop recommendations for best practices that are applicable to the unique circumstances, challenges and opportunities of Minnesota communities. The book highlights six best practices areas: framing and positioning, institutionalizing, analysis and evaluation, project delivery and construction, promotion and education, and funding. 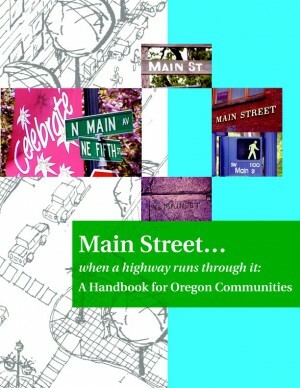 The research makes it clear that there is no one-size-fits-all approach to Complete Streets that will work for all communities, so any approach must be tailored to a community’s unique challenges and opportunities. 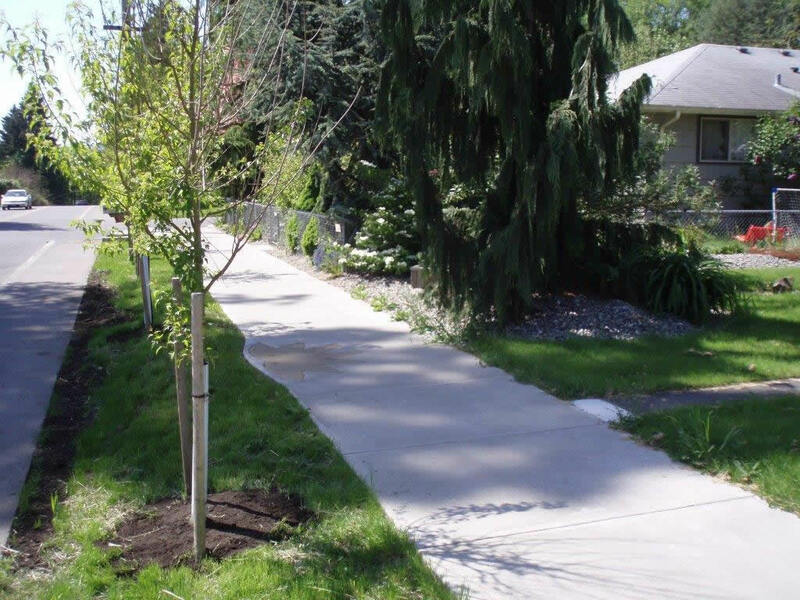 MnDOT requires the principles of “Complete Streets” to be considered in all phases of transportation planning, and more and more cities across the state are adopting similar policies. 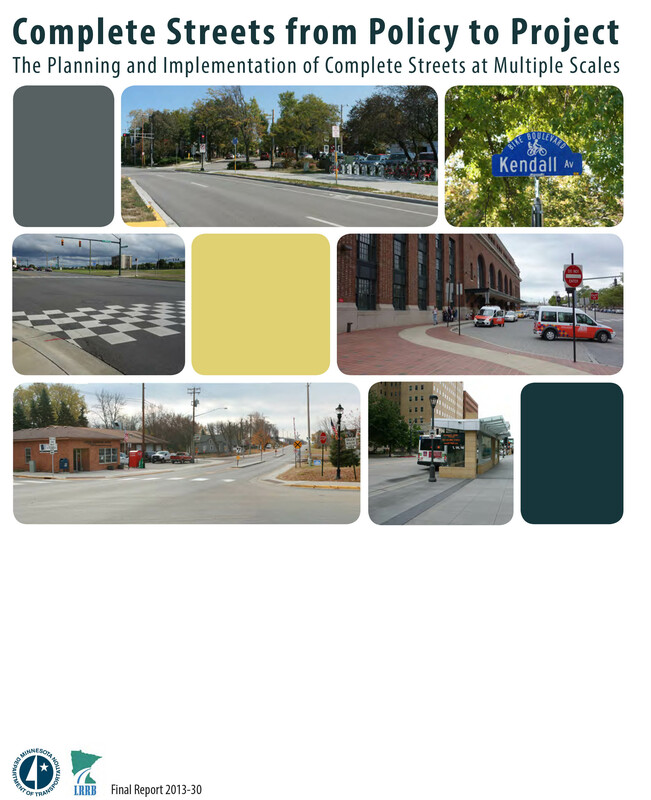 This practitioner-oriented guidebook was co-funded by MnDOT and the Local Road Research Board.